Save for a few exceptions, Singapore’s terrain is fairly flat and the tallest hill we have in the little red dot is Bukit Timah Hill. The southern region of Singapore is not without its own hilly landscape; the Southern Ridges offers a picturesque gradient which stretches from Mount Faber Park to Labrador Nature Reserve. Kent Ridge Park is part of the Southern Ridges and home to a large biodiversity of flora and fauna. 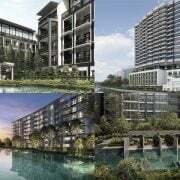 Amid a slew of new launches in the last quarter of 2018, Kent Ridge Hill Residences stands heads and shoulders above the rest with its unique position by the hillside cocooned amid lush foliage. 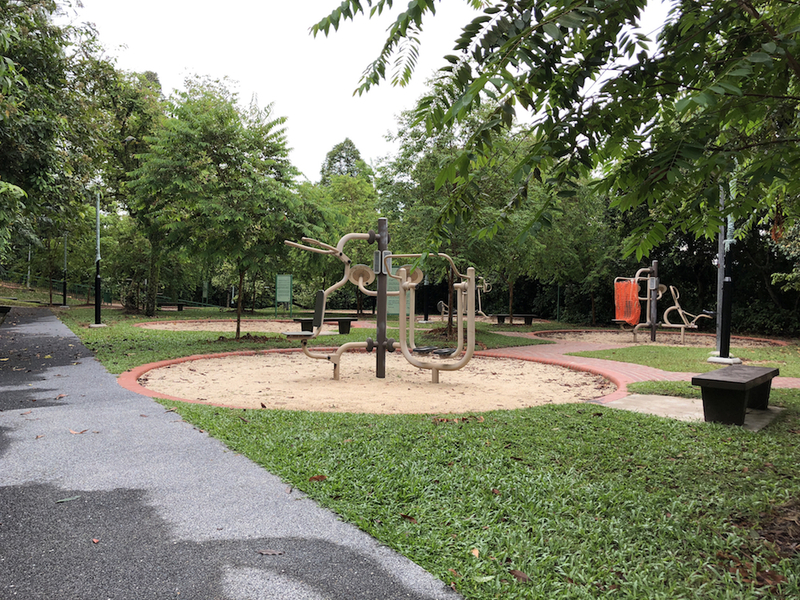 Perhaps the trump card that propels Oxley’s latest development to a league of its own is its exclusive, residents-only access to Kent Ridge Park from within the development’s grounds. In modern day living where time is a precious and limited commodity, residents can easily maximise their experience in the great outdoors with this added convenience. Save time courtesy of a dedicated entryway; there’s no need to take a bus or drive out to be in nature. Kent Ridge Park is a popular lifestyle destination amongst nature and fitness aficionados. With 20 fitness stations located around the park, one can get in a good work out or warm up before embarking on a jog. The 280m long Canopy Walk is an elevated boardwalk which provides an ideal vantage point for bird and wildlife watching. Look-out points around Kent Ridge Park offer sweeping views of nearby off-shore islands and the southern coastline. 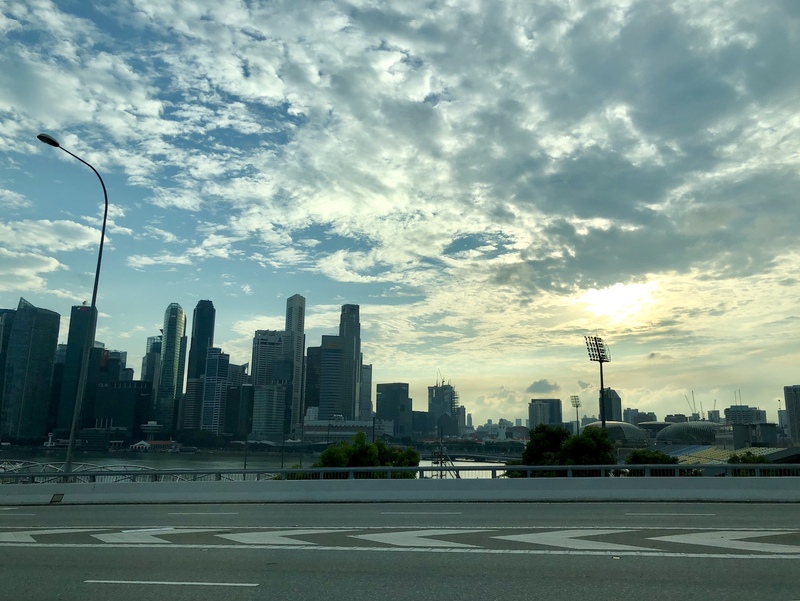 Singaporeans are a practical bunch and most will not choose to live tucked away far from the madding crowd if it takes a long time to commute to work and nearby amenities. Despite being a restive sanctuary, Kent Ridge Hill Residences is just a 15-minute drive away from the Central Business District (CBD) and an eight-minute walk away from Pasir Panjang MRT station on the Circle Line. Even nearer still are commercial hubs Mapletree Business City, one-north and Harbourfront Centre. The world-renowned National University of Singapore and medical hub National University Hospital are reachable within five minutes by car. With Kent Ridge Hill Residences, residents can have their cake and eat it; the development combines the tranquility of a hillside address with all the convenience of city living. For property seekers who believe in the benefits of feng shui, Kent Ridge Hill Residences’ “hillside backing sea facing” (座山望海) location is generally regarded as being positive and favourable. Ideally, homes and cities are supposed to be bound by mountains and near water for protection and wealth. In addition, buying a home at Kent Ridge Hill Residences is akin to living at Hong Kong’s affluent Mid-Levels residential district without the sky high prices. Given that the Greater Southern Waterfront is likely to lead to a property renaissance in areas such as Pasir Panjang, Kent Ridge Hill Residences could benefit from a potential uplift in prices. Other factors that are likely to contribute to capital appreciation include the Circle Line extension that’s set to connect Harbourfront Station to Marina Bay Station by 2025. 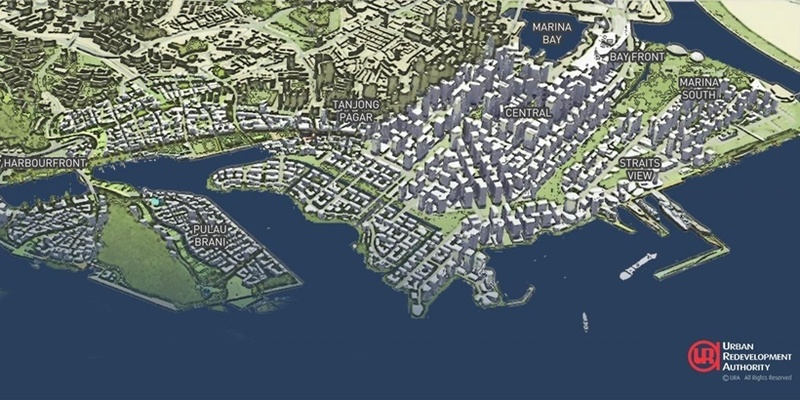 Residents in Pasir Panjang can look forward to having an even more direct connection to the CBD and Marina Bay financial district. Space is a resource one will find in abundance at Kent Ridge Hill Residences. Sitting on a sprawling site spanning 29,659 sq metres (or five football fields), the five-storey apartment blocks and strata landed homes are well-placed in a spacious environment. Property buyers who value low-density living will find the vastness of Kent Ridge Hill Residences a much desired respite. In addition, homeowners gravitate towards establishments with large compounds for a number of reasons. One of these would be the unobstructed view offered by apartments sitting on expansive grounds. At Kent Ridge Hill Residences, homeowners can look forward to homes with awe-inspiring views of Kent Ridge Park or of the sea. Taking a leaf from the verdant greenery of the nearby nature reserve, Kent Ridge Hill Residences is poised to be an extension of nature, where the line between home and natural living is blurred. 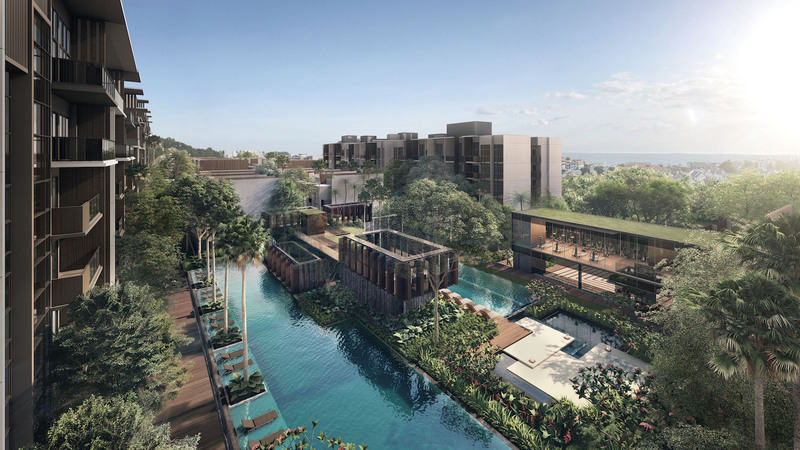 Broadleaf ferns and tropical plants are just some of the plant species used by landscape architects Eco Plan to bring to life the back-to-nature environment of Kent Ridge Hill Residences. Communal areas with themes such as Waterfall Court, Waterfall Canyon, Waterfall Valley and Waterfall Corridor feature a wide range of lifestyle facilities to fulfill the varied needs of residents. Kent Ridge Hill Residences offers a good mix of home configurations — ranging from 1 to 3-bedroom apartments, to 3 to 5-bedroom penthouses and strata landed terraces. Despite its all-natural setting, the interior of each Kent Ridge Hill Residences unit is the epitome of a well-equipped modern-day smart home. Powered by Fermax – a leading international brand, each home comes outfitted with a digital lockset and smart home system with remote air-conditioning control, WiFi doorbell and smart gateway with camera. Other quality home finishings include appliances and fittings provided by Bosch, Grohe and Electrolux. Be the envy of fellow homeowners with Gaggenau appliances, opulent marble flooring and Yale biometric digital lockset — available in penthouse units and strata landed terraces. 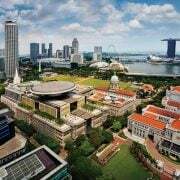 Nearby educational institutions include Fairfield Methodist Primary School, Fairfield Methodist School (Secondary), NUS High School, Anglo-Chinese School (Independent) and tertiary institutions such as NUS and Singapore Polytechnic. 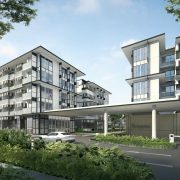 For the expatriate community, international schools such as ISS International School (Preston Campus), The Japanese School Singapore (Secondary) and The Japanese School are located a few minutes’ drive away from Kent Ridge Hill Residences. 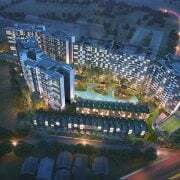 Get a taste of hillside living and more at the Kent Ridge Hill Residences showflat located at South Buona Vista Road. Find out more about making Kent Ridge Hill Residences your next home or investment property today! Our friendly marketing ICs are on hand to give you any information you need – Fendy Lee +65 9388 5825 (CEA Reg No. : R018080J), Roy Tan +65 9271 6299 (CEA Reg No. : R026588A), Alex Goh +65 9489 8599 (CEA Reg No. : R018225J) or Gillian Wo at +65 8233 1767 (CEA Reg No. : R013009I).